Experience the Alpine North Limousine difference when traveling to and from Vancouver International Airport and Whistler. Whether it’s for business or for pleasure, it’s always beneficial to hire your own private luxury limousine to transport you and your guests from the airport terminal. Relax and enjoy the most convenient & stress free way to get to Whistler. Our team of friendly, local chauffeurs will always be there to pick you up on time. At Alpine North we specialize in luxury transportation, and airport limousine services. Never been to Vancouver or Whistler? Our chauffeurs know the best points of interest along the way! They are very knowledgeable about the local history, wildlife, and scenery, so if you want to know something just ask them. There is no extra charge for short stops along the way and if you would like to have a city-tour of Vancouver on your way to Whistler or on your way back, just let us know in advance and we will make sure you get to see some of the attractions in Vancouver, Squamish, and Whistler. 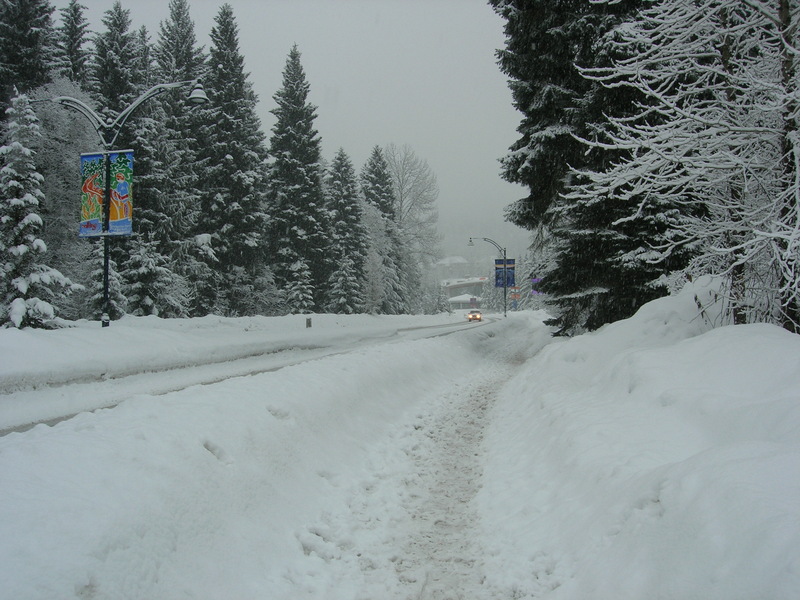 *Whistler is a pedestrian friendly village and is easy to get around. All the major hotels, shops, restaurants, the main gondolas and chairlifts are along the “Village Stroll”. Our luxury SUV’s offer the perfect transportation to and from Whistler, they can seat up to 6 people comfortably, with all your luggage and skis. Our vehicles are all-wheel drive and use the proper winter tires, so they can safely transport you through snow or ice to your destination. The limousine transfer from Vancouver International Airport (YVR) to Whistler is between 2 hours and 2.5 hours, depending on traffic. We always budget for 2.5 hours because there can be traffic due to: snow on the roads, an accident on the highway, or construction. Our drivers are professional and always aim to be at your location at least 10 minutes before your scheduled time. However during winter it can snow quite heavily between Vancouver to Whistler, so if snow is starting to accumulate we may contact you in advance to schedule an earlier pick-up. We do this because we want to make sure that we get you to your destination safely and on time! 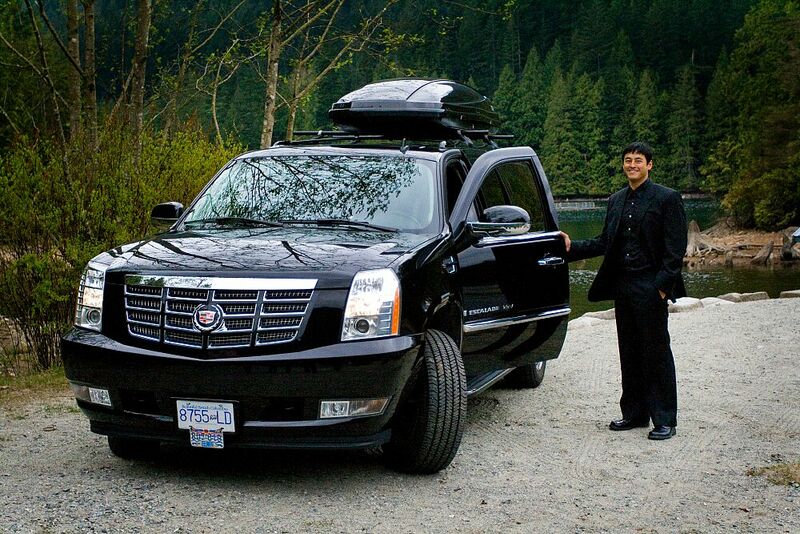 Book your Whistler Limo Transfer with Alpine North Limousines Today!